Venture further into genetic genealogy with this exciting and full three-day program. This is probably the most comprehensive genealogy DNA program ever held. An opportunity not to be missed! If you are new to DNA or have little understanding, there’s help here to start and go further. Dive in! Done a DNA test? Have a basic understanding of how it works? Go deeper and take the plunge! 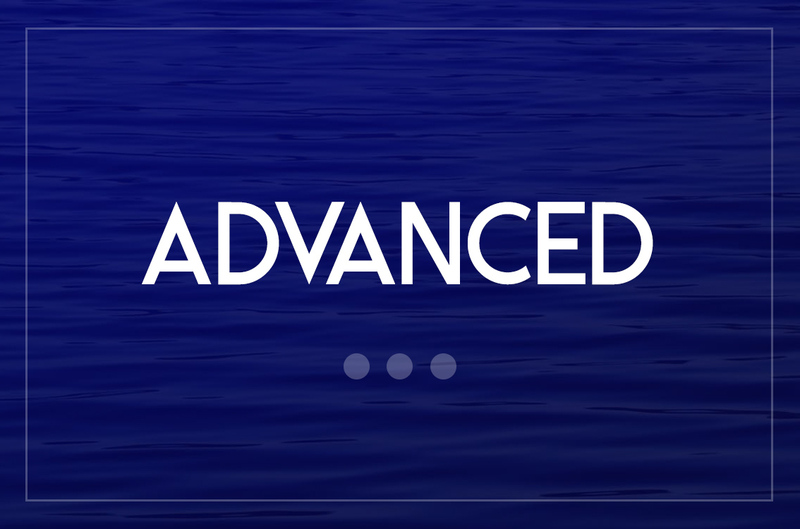 If you’re experienced and have a good grasp of DNA, learn from the best and explore the depths! Choose to Attend 1, 2 or 3 Days! We’re keeping things flexible for you. If you can’t attend the whole event, just do 1 or 2 days! We’re including some morning tea, and a light lunch each day! Don’t stress about food. There is a great exhibition with the latest resources. Also some fantastic prizes to be won! Hurry! Prices go up 30 April! Payment by credit card or Paypal only. For other payment options download this booking form. An exhibition with information and sales tables will be open in all breaks and before the first presentation. Morning and afternoon tea – included with admission. Freshly brewed Vittoria coffee, hot chocolate and a selection of teas & herbal infusions – with a bakery item in the morning. Lunch – included with admission – menu details to come. The booking form allows you to register special dietary requirements. The venue also has many food and drink options if you wish to add to the included lunch and drinks – at extra cost. There are three apartment hotels fairly close by. These all have one, two or three bedroom apartments. If you are attending with friends it is recomended that you consider sharing a two or three bedroom apartment for greater economy. 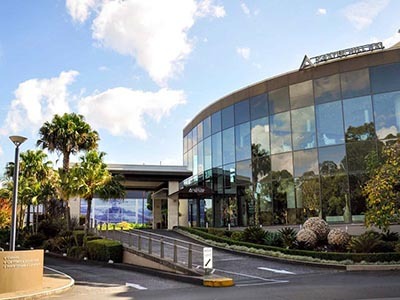 We are checking these and others out further to see if they can offer any conference group deals, the best options for transfer from hotel to the Castle Hill RSL Club – for those without a car, etc.